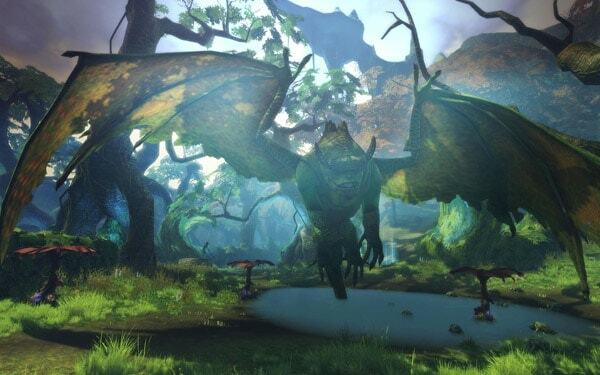 The award-winning free-to-play MMO from Trion Worlds, RIFT, is celebrating a record-breaking week in the wake of the latest update, Song of Dreams. The increasingly popular MMO smashed previous records set from its initial launch and free-to-play conversion, attracting over 200,000 players in a single week. showed up with bells on.? Despite launching over 2 years ago this month saw RIFT attract more users in a single day than ever before. 25% more players joined the game recently than the first week of free-to-play in June. want: a whole lot of fun.? twice. It was almost in the realm of too high to believe. Many members of the industry still question the potential for success when transitioning to a free-to-play model but RIFT stands among the few that can boast nothing but success.